Editor's Note: This article was originally published in The Detroit News on March 22, 2017. Hoping to reverse a trend that has put our state in the bottom 10 in academic achievement, Gov. Rick Snyder’s 21st Century Education Commission issued a broad series of recommendations. The commission laid down the principle that professional educators should partner with parents. 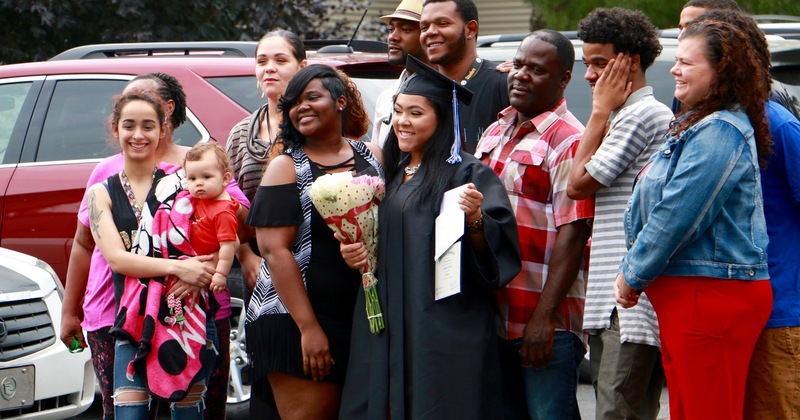 “Michigan must be much more intentional about nurturing parent engagement,” it said in its report. Among its many recommendations, the commission has told the state’s department of education to come up with “user-friendly tools to navigate educational options,” including a parent information website. School leaders who want to get parents involved have another tool for sure success: Tell them, in a way they can easily grasp, how well schools are doing. 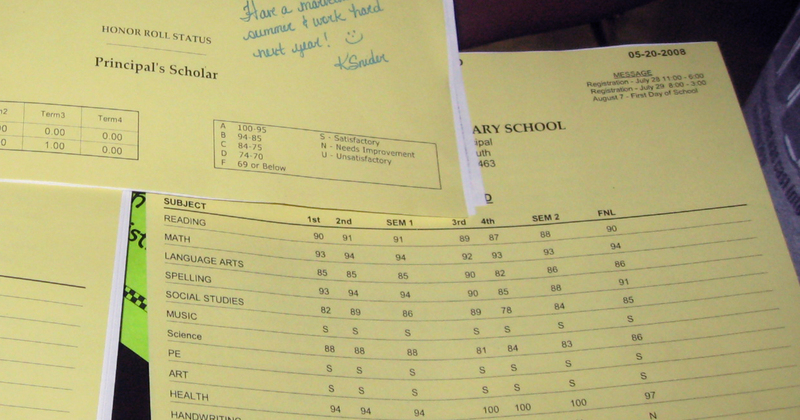 Assigning schools letter grades conveys that result clearly. Parents may accept or reject the information, but it’s hard for school leaders to treat parents as full partners if state officials won’t take this simple step of trust. Days after the report’s release, state Superintendent Brian Whiston and the State Board of Education backtracked from plans, months in the making, to issue schools across the state A-F letter grades. Last year Snyder and the Legislature approved the use of an A-F system but only for schools in Detroit. 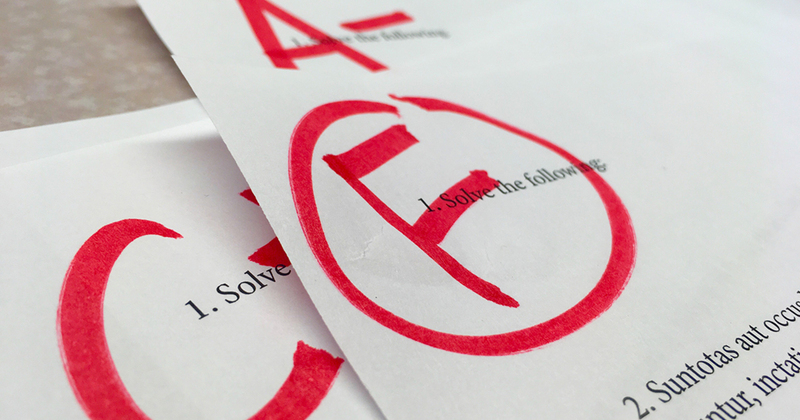 In a system where every parent could freely direct education funds to a school or another educational service of their choice, a state-issued school grading system would be redundant at best, intrusive at worst. But in today’s system, heavily regulated and funded by state dollars, offering a simple and transparent grade can be a powerful way to inform parents and encourage schools to get better. Researchers measured the benefit of Florida’s letter grade system in test scores, observing that “schools facing accountability pressure changed their instructional practices in meaningful ways.” Evidence from New York City similarly found that F schools started to make gains, at least until a new mayor arrived and stopped grading them. The Mackinac Center long has been a critic of the state’s Top-to-Bottom rankings, which reflect student poverty more than school quality. But the newly proposed system balances a strong emphasis on measuring where a student is now with how much she has learned from one year to the next. Some schools are not only missing the mark; they also fail to do a good job helping the students who start out behind to catch up. If we can reasonably believe that a new reporting system will identify substandard schools, there’s no good reason to complicate that information or hide it from parents, businesses and other community members who will foot the bill for changes. An early warning system will work most effectively when enough people can hear and recognize the alarm. Even so, a single letter grade doesn’t lessen the need for a clear and detailed picture of a school. Some people will visit an online dashboard that contains the underlying information, and some will even do additional research. Something as simple as a letter grade captures people’s attention, sparks a conversation and raises the profile of public education in public debates. Small wonder then that the idea of A-F school grading is attractive outside the Lansing bubble. A 2016 survey found 78 percent of Michigan voters favored letter grades for schools. It’s encouraging that the governor’s commission wants more schools to seek out partnerships with parents. Children benefit when families and educators are on the same page, and when schools listen to parents and value their input. The more parents are informed and engaged, the more those important conversations will become a priority.